Kremin Electric can help you get connected and plugged in with a new 240 volt charging system for your electric or hybrid vehicle. The price of a new charging system will depend on the brand and features, such as display status, cable length, LED indicators, WIFI connection and more. We will conduct a home or commercial inspection to assess your existing electrical distribution system and determine what type of charger system will meet your specific needs and vehicle. We will provide you a written estimate and if approved purchase your equipment, obtain necessary building permits and install your equipment. We will also provide you the necessary paperwork to obtain any available rebates or incentives from your local utility provider. Cost Savings - Your EV will charge more effeciently and provide additional utility cost savings when charging off-peak hours with a Time-Of-Use (TOU) meter if installed. 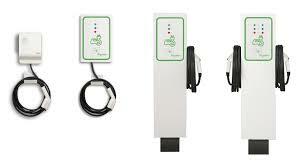 Faster Charge - You will be able to charge your EV in half the time over using a standard 120V outlet. Custom Installation - You can choose the best location to suite your parking needs. Inside your garage, outdoors or in a car port. Safe & Convenient - Your new charging station will help make your EV more convenient and provide you additional safety and protection. 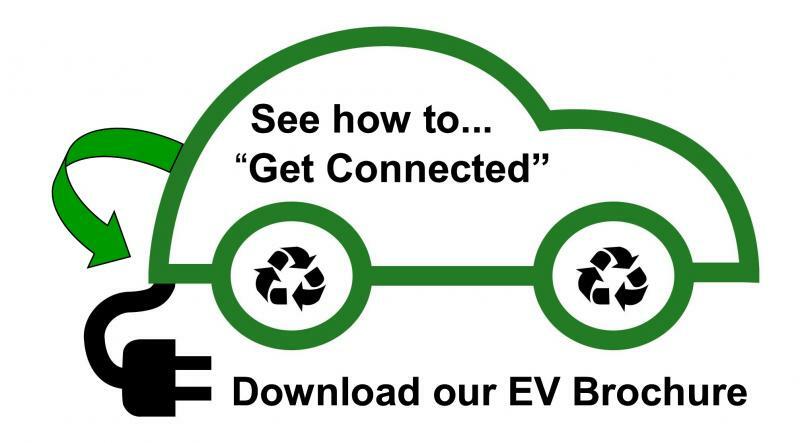 If you are considering a new charging system, please take a moment and complete our Pre-Installation Questionnaire. This will help our estimator evaluate your needs and bring helpful information to select the right charging system. There is no obligation and our estimates are always free. We look forward to helping you charge up quicker and "get connected".